The podcast that takes a look at every game with every spread in the NFL. 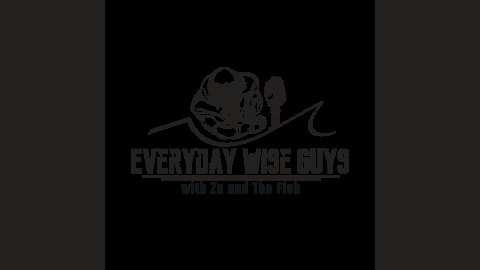 EWG Podcast - THE SUPER BOWL LIII PROP BET PODCAST! 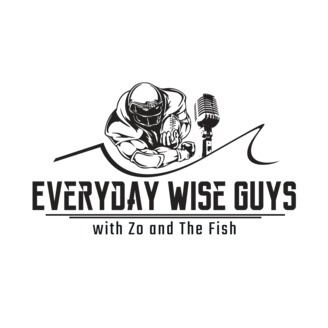 EWG Podcast - Super Bowl LIII Picks!